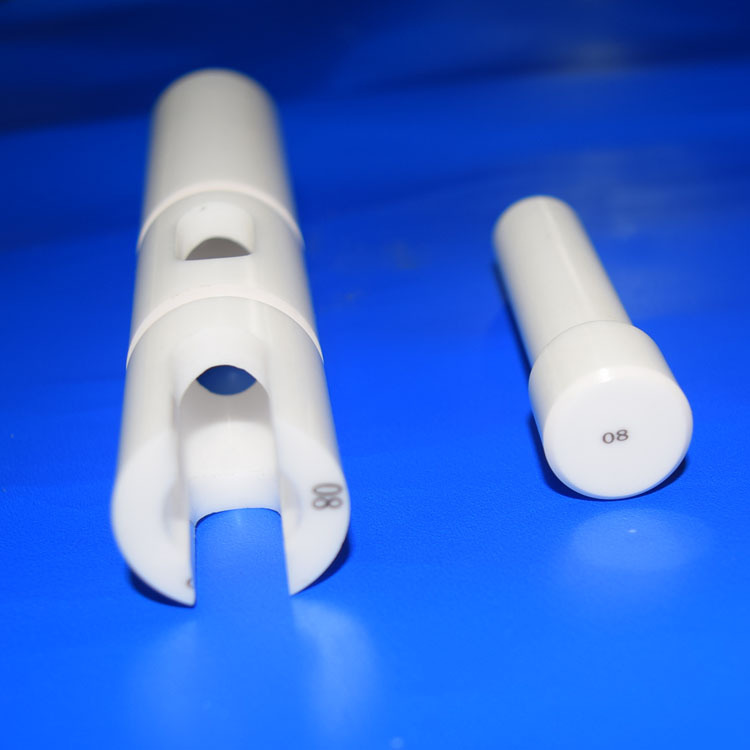 Zirconia ceramic control valve the advantages of good corrosion resistance, high temperature resistance. even when in high temperature ,it is still stable. It also has the properties of electric insulation, no metal pollution and electroplating pollution, is an ideal material in the clock industry, can be used to make a case, table ring, dial, table buckle, case and so on. It has the characteristics of never worn, discolourable, rusty and other gemstones, and the human skin is not allergic to ceramics. It is an ideal wearable material. Looking for ideal Zirconia Ceramic Control Valve Manufacturer & supplier ? We have a wide selection at great prices to help you get creative. All the Zirconia Control Valve are quality guaranteed. 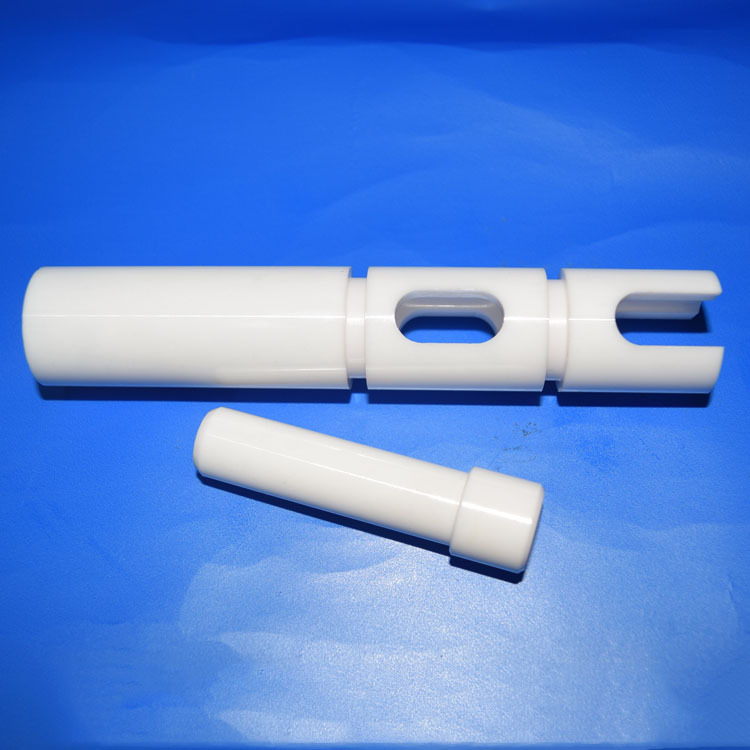 We are China Origin Factory of Ceramic Control Valve. If you have any question, please feel free to contact us.